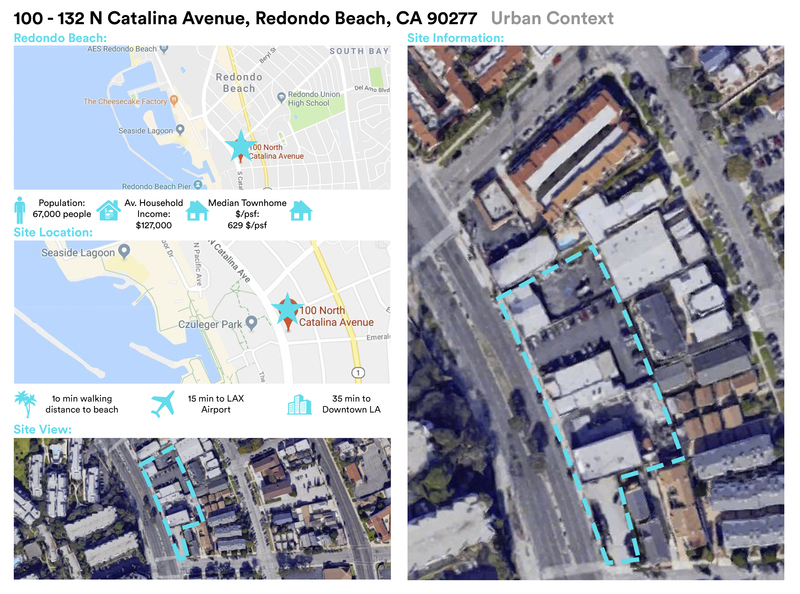 Beach City Capital (the “Sponsor”) is pleased to present the development of a 30 unit mixed-use development with 15,000 sf of retail located at 100-132 N Catalina in Redondo Beach, CA (the “Project”). The property is a 1.2 acre site with 34,500 SF of existing cash-flowing retail situated in the heart of Redondo Beach, CA. This community offers coastal living and an award-winning public school system within walking distance to several major planned major redevelopment projects. The greater South Bay benefits from a diverse marketplace as it is proximate to Los Angeles International Airport (LAX) with easy access to Downtown and West Los Angeles. 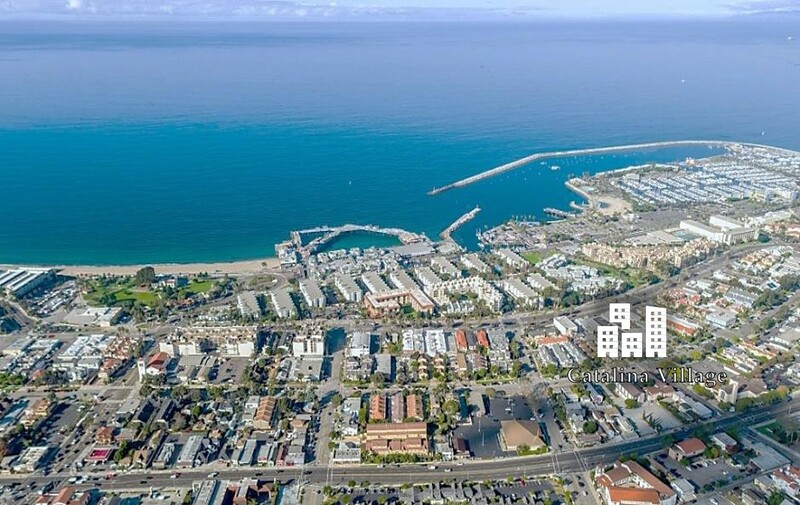 Catalina Village will be Redondo Beach Harbor luxury living next to the ocean, located on Catalina Avenue in between Pacific Coast Highway and the Redondo Beach Waterfront. This development is located west of Pacific Coast Highway in between two of Redondo Beach’s most storied redevelopment projects, the Waterfront (currently under entitlement review) and AES Powerplant. 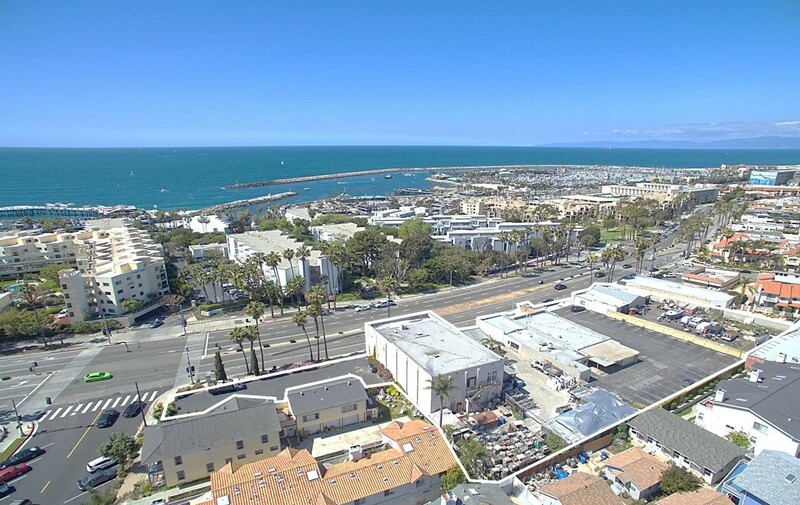 This superior location offers views of the ocean, palm tree lined streets, access to the Redondo Beach Pier and Harbor. Sitting as a neighbor to the planned newly developed Redondo Beach Waterfront and the AES Power Plant Redevelopment, plans include a large “central park” and high end residential and commercial development components. Exceptional in every way, Catalina Village has the opportunity to become the only new residential development in the area that can boast a true waterfront lifestyle. With extensive walking paths, access to the marina and strand, and adequate access to beach activities, life at Catalina Village really will be one without boundaries. Sign in to Investment Page. Beach City Capital will leverage industry knowledge, experience and technology to monitor, report on and manage the delivery of this project from construction to disposition. The Entitlement process will be 15 months (9 Months for Planning and 6 Months for Permits) and the Construction Process will be 15 Months.